Most people probably don't expect to see too many odd inventions at a hospital or doctor's office. However, over the years there have been quite a few offbeat medical products. Readers of this book will learn how and why these creations were invented and why many of them didn't take off. 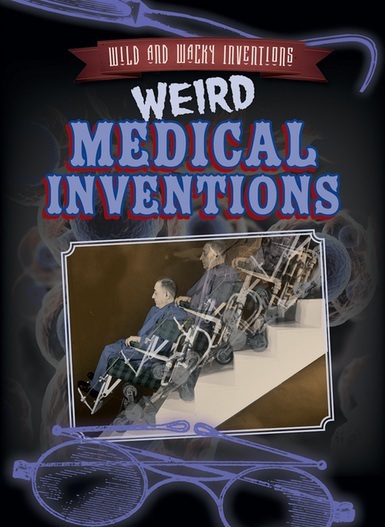 Vibrant photographs aid in the understanding of these wacky inventions, while sidebars and fact boxes add even more factual and high-interest content that will appeal to readers of many abilities, especially those with creative and imaginative minds.